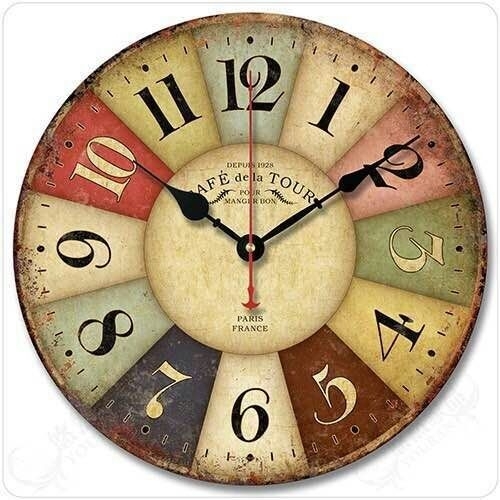 Creative Wall Clock is made of foamed PVC, this wall clock can custom design. Working on one AA Battery(not include). Price over 3,000 is shipping by sea. Max Dia: 7 7/8"